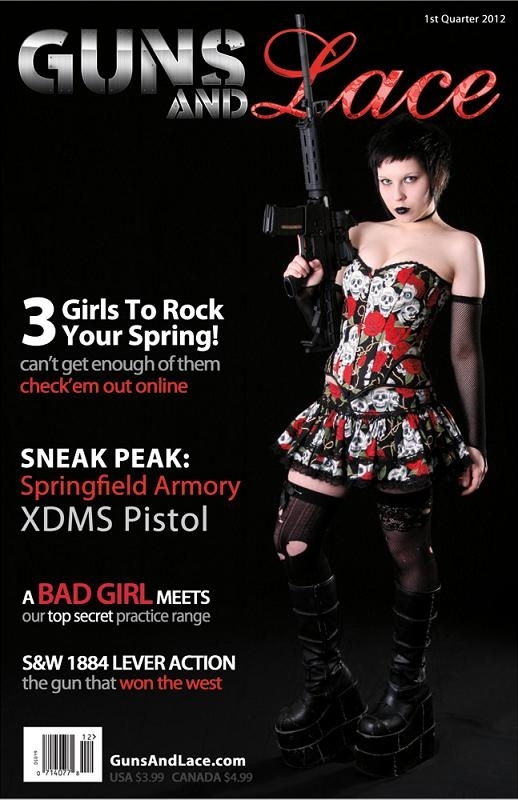 Guns and Lace procures its models through professional modeling agencies located in Washington State, or you may be contacted by Jessica, the owner, or Rick, the editor. If you're contacted by anyone else, please verify their credentials prior to sending ANY photos to them by emailing me at info@gunsandlace.com. Be Aware and Be Careful! Advertise Today! Affordable internet banners and magazine ad space available!